Raising a healthy and happy cat can be both challenging and fun. We hope you find this information helpful! 1. Enrich your cat’s environment and mind. Enriching your cat’s environment can decrease their mental stagnation, increase physical activity and prevent many behavior problems caused by boredom. An enriched environment will give cats the opportunity to create their own positive experiences. Exposing your cat to interactive toys (like treat dispensing balls, laser pointer, activity boards or a cat dancer) and hiding food around the home allows your cat to stalk and play. Studies indicate that cats play best and most often with toys which also use human interaction. So, go ahead, play with them! Rotate or offer new toys to hold your cat’s curiosity and interest. Another way to stimulate your cat’s mind is by teaching them new tricks, like sitting or coming on command. Use praise and treats to get desired behavior. 2. Provide vertical space. This is highly desirable for cats and subsequently increases their overall territory. Sturdy cat trees with hiding spots, cat perches and/or shelves are best. Cat trees give cats the opportunity to observe and evaluate their environment without placing them at risk of assault by another pet. 3. Recognize that scratching objects is normal cat behavior. Owners need to provide acceptable cat scratching materials (e.g. scratching posts) and placed in appropriate sites in their home. To help train cats to use these posts, reward with treats and praise. To encourage cats to scratch the post, apply FeliScratch by Feliway on it. To discourage cats from scratching your furniture, spray those items with Feliway Classic. Never physically or verbally reprimand your cat for scratching your furniture. 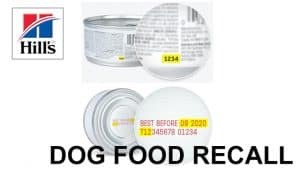 This negative reprimand will increase your pet’s fear, anxiety and stress and may lead to increased scratching in your home. For those cats that like catnip, sprinkle catnip on the scratching posts. Leave treats and toys on or near the scratching post to encourage investigating this new fixture in the home. 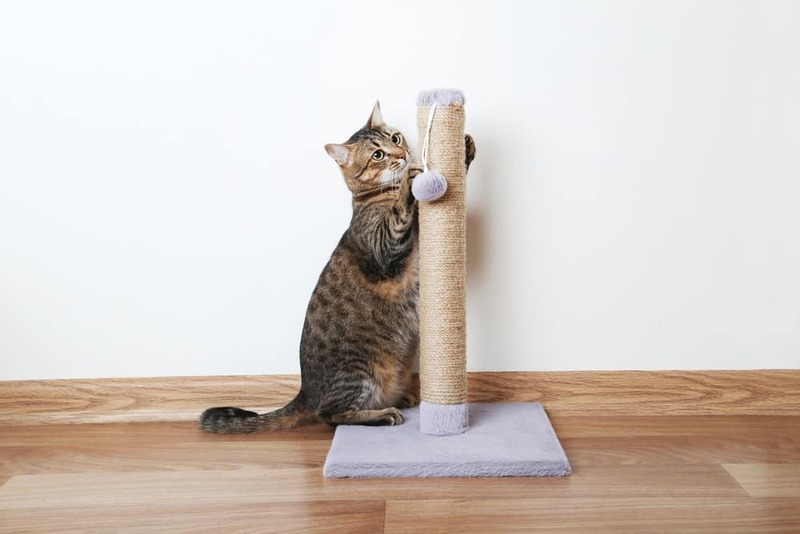 Scratching posts should be sturdy, tall enough for them to fully stretch their legs and made of materials cats prefer (usually wood, sisal rope, cardboard or rough fabric) Locate the scratching post(s) in areas that your cat likes to visit: next to a window, in its sleeping area, and near favorite scratching site. Many cats prefer vertical scratching posts, though some prefer horizontal ones. Experiment with different scratching post designs to find your cat’s favorite one. Don’t forget to trim your cat’s nails regularly. This may diminish some of their scratching behavior tied with grooming. Go to fearfreehappyhomes.com/8-steps-fear-free-nail-trims-cat/. At AMCOC, we believe that declawing cats is the last treatment resort and least desirable option to eliminating undesired scratching in the home. Declawing involves the surgical removal (amputation) of the third phalange (bone) of each digit. Please contact us if you are having difficulties redirecting your cat’s scratching to a scratching post. 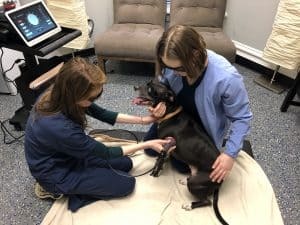 If your pet is stressed and destructive scratching has intensified, pharmaceutical products are available to decrease your pet’s stress and anxiety. 4. Try not to startle your cat. Most cats do not like sudden changes in their home environment. Try to keep the home environment predictable but without rigidity or boredom. To enhance your cat’s coping skills, make regular small changes in the environment to provide novelty. 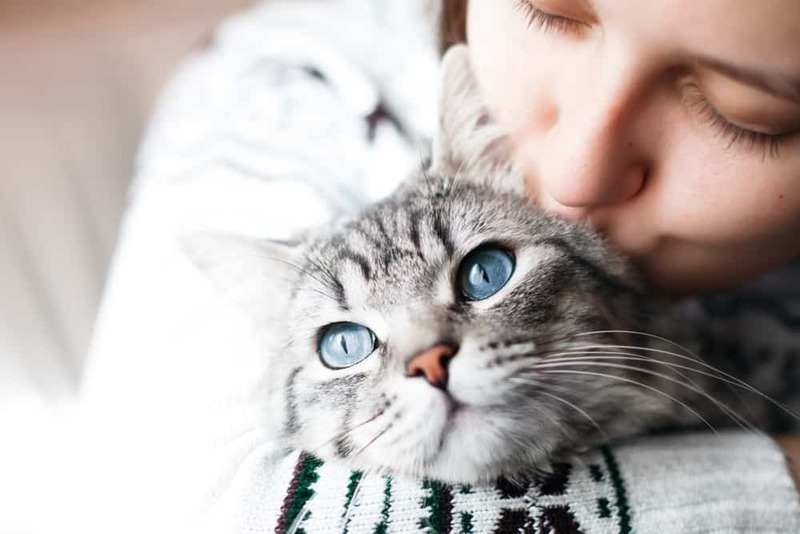 For anticipated changes in the family, such as adding a new pet or baby, prepare the environment and introduce the cat gradually to these changes. For example, when moving first introduce your cat to a small, comfortable space in the new place stocked with its favorite toys and/or your own clothing. When your cat has adjusted to this new environment, gradually increase the new space available to your cat. 5. Be creative with how you feed your cat. Cats in the wild will eat 6-12 small meals per day. By making all food available in the bowl, foraging time for indoor cats has been reduced to a few minutes per day. Feeding large quantities of food twice daily contributes to obesity in cats, which can lead to various health disorders like Diabetes mellitus and arthritis. We encourage feeding small quantities of food frequently. Make sure the total quantity of food does NOT exceed its recommended daily caloric need. Use food puzzles, interactive food toys and/or food balls to make it more challenging for cats to eat. Hide food in different places around the house and in-and-around new objects so that cats can “hunt” for their food. 6. Be your cat’s companion. Cats are social animals. They need companionship and mental stimulation. Social companionship can be in the form of gentle petting, feeding, grooming, and playing. If cat owners are not home often, it MAY be helpful for them to get their cat a friend. However, sometimes this idea backfires! The cats do not like each other and their fighting creates more stress in the home. If you choose to adopt a new cat, make sure you want a second cat. Adopting a new cat requires your personal devotion to its care and wellbeing for 18 or more years. So, be prepared for this commitment. Do not let your kitten or cat bite your hands or feet. If your kitten is doing this substitute a toy to bite instead. 7. Take your cat to the veterinarian for a complete physical examination and appropriate vaccinations. 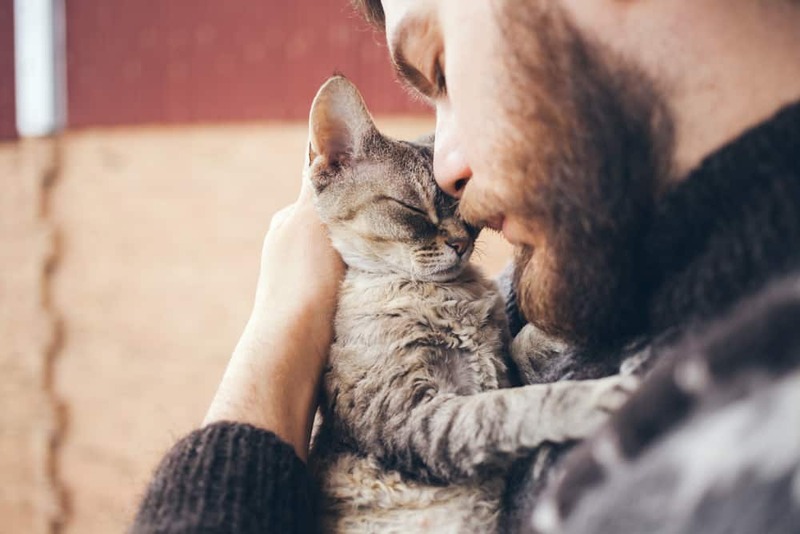 Cats are very secretive about what ails them, so take them to see their veterinarian at least once yearly to make sure they are in good health and living their best life with you. For cats older than ten years of age, we recommend bi-annual physical examinations. At Animal Medical Center of Chicago we love caring for cats. We know that they are not small dogs and have unique personalities and needs. If you have any questions or concerns, please do not hesitate to call us. We want you to enjoy being a cat parent! From the American Association of Feline Practitioners and modified by Donna Solomon, DVM.